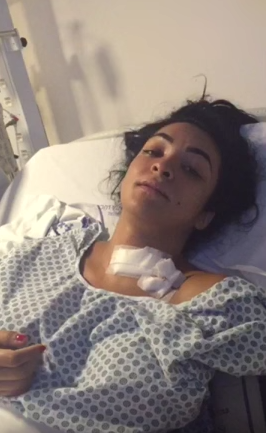 Former Miss Bum Bum contestant Deborah Dantas has revealed in a distressing video how a failed suicide attempt left her paralysed. The model downed booze and anti-depressants before throwing herself from the fourth floor of an apartment block, in an attempt to take her own life, local media outlets report. By some miracle, the 23-year-old survived the 66-foot fall onto the street below, but was left paralysed from the waist down, The Mirror reports. 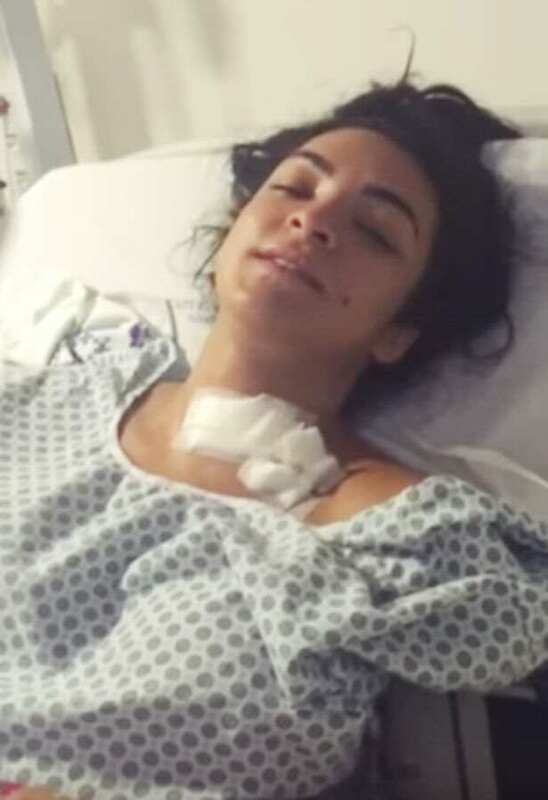 From her hospital bed in Brasilia, Dantas pleaded to her fans to keep praying for her, admitting that she has now been left with life-changing injuries. She now requires serious medical treatment to improve her condition, with doctors now fearing that she could be left permanently disabled by the fall. I don’t know if the news has reached you yet but I’ve suffered paraplegia. For me and God what’s impossible is only a matter of opinion. Keep on praying for me because I’m very happy with everything you’ve done for me so far. I’m making this video to say thank you to my loved ones for their help, to everyone who’s come to visit me and are prepared to be here with me. It still remains unknown why the model tried to take her own life, though her friend Luciane Hoepers told local media that she was being treated for depression. She was always drinking a lot and taking lots of medication. She was depressed all the time and had emotional problems. She used to say her life was empty and made no sense. Our thoughts are with her during this difficult time.